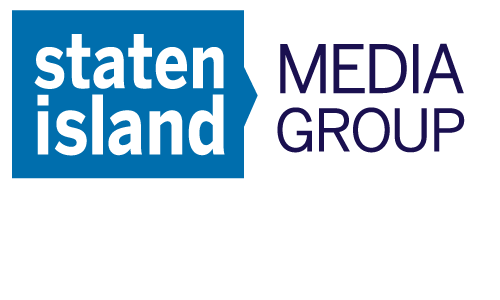 Staten Island Media Group is a dynamic media company. We are a data-driven marketing agency and a leading provider of news and information on Staten Island delivering local and national news, sports and entertainment stories. 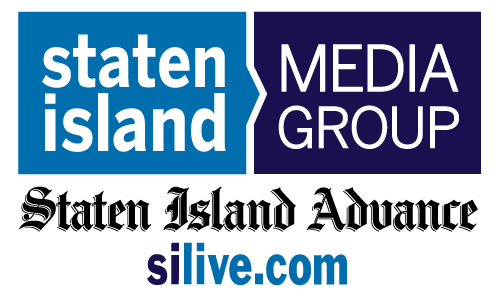 We connect with millions of people across all platforms and devices with quality journalism on silive.com, Staten Island Advance, social channels and newsletters. Unrivaled digital and data capabilities are what drive our success as a data-focused marketing agency, helping businesses like yours grow, improve market share, and achieve lasting results. Working together, we'll craft a customized campaign to achieve your objectives. It all starts with you...your unique story and your goals. We identify the right channels to drive results. We'll explore the best ways to reach your optimal customers - the ones who will connect with your message. Data is vital to set you on the right course. We analyze data from multiple sources to ensure we reach the right audiences and regularly optimize your campaigns putting actionable insights to work.